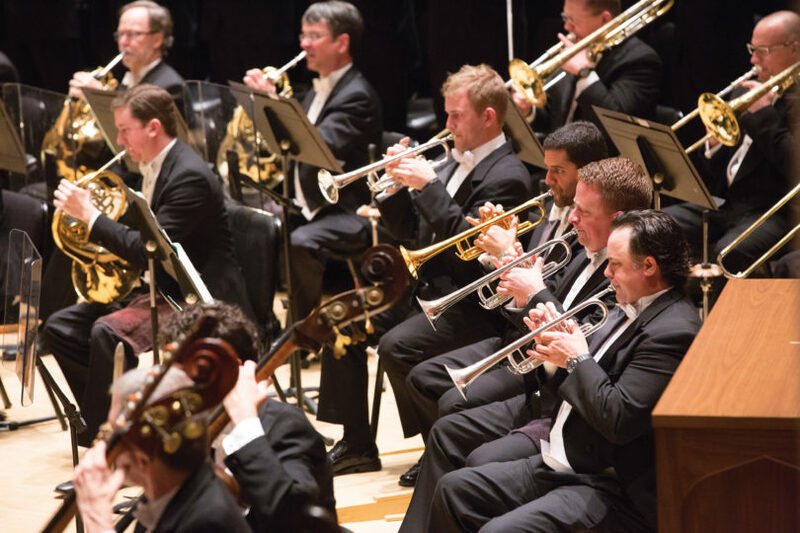 The Atlanta Symphony Orchestra returns to the UGA Performing Arts Center Sept. 21 for a concert featuring one of classical music’s most popular masterworks, Rachmaninov’s “Piano Concerto No. 2.” Music Director Robert Spano will conduct as pianist Kirill Gerstein joins the ASO for the thrilling “Rach 2.” The program, which also includes “Tchaikovsky’s Symphony No. 5,” begins at 8 p.m. in Hodgson Concert Hall. Gerstein is the sixth recipient of the prestigious Gilmore Artist Award, presented every four years to an exceptional pianist who, regardless of age or nationality, possesses profound musicianship and charisma and who can sustain a career as a major international concert artist. He has appeared with the world’s leading orchestras including the New York Philharmonic, the Toronto Symphony, the London Philharmonic, Amsterdam’s Royal Concertgebouw, Tonkünstler Orchestra Vienna and the NHK Symphony Orchestra in Tokyo. Born in 1979 in Voronezh in southwestern Russia, Gerstein became an American citizen in 2003. A pre-performance talk will be given by Ken Meltzer, author of the Atlanta Symphony Orchestra’s program notes and host of the weekly radio show, “Meet the Classics,” on Atlanta’s AM-1690. The talk begins at 7:15 p.m. in Ramsey Concert Hall in the Performing Arts Center. The concert is sponsored by Sandra Strother Hudson and Cecil C. Hudson, M.D.